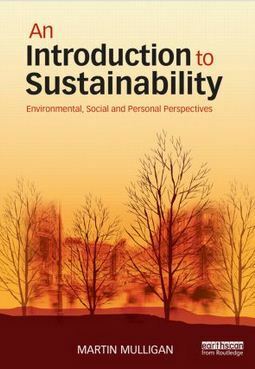 Launch of Martin Mulligan's Book "An Introduction to Sustainability"
Professor Camilleri launched the book on 12 December 2014 at RMIT University. He described it as an elegantly written, clearly presented and insightfully convceived book. Though intended primarily as a text for students, the book would be of much wider interest, for it offered an unusualy holistic view of the future, arguing for a prudential aporach to uncertainty and risk.